From the best-selling author of Her Last Lie comes a chilling new thriller you won’t want to miss! 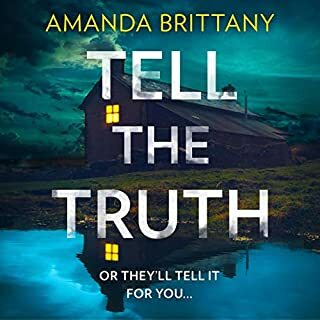 When 25-year-old Bella Michaels is brutally murdered in the small town of Strathdee, the community is stunned, and a media storm descends. Unwillingly thrust into the eye of that storm is Bella's beloved older sister, Chris, a barmaid at the local pub, whose apparent easygoing nature conceals hard-won wisdom and the kind of street smarts only experience can bring. 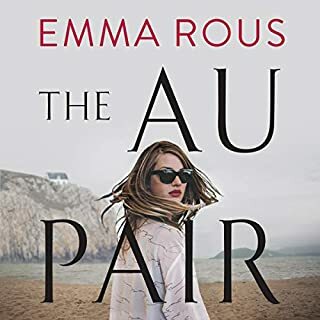 As Chris is plunged into despair and searches for answers, reasons, explanation - anything - that could make even the smallest sense of Bella's death, her ex-husband, friends and neighbours do their best to support her. Seraphine Mayes and her brother, Danny, are known as the summer-born Summerbournes: the first set of summer twins to be born at Summerbourne House. But on the day they were born their mother threw herself to her death, their au pair fled, and the village thrilled with whispers of dark-cloaked figures and a stolen baby. Now 25, and mourning the recent death of her father, Seraphine uncovers a family photograph taken on the day the twins were born featuring both parents posing with just one baby. What would you do if you had the chance to change a pivotal moment from your past? How far would you go to save someone you loved? These are just two of the fateful choices a woman is forced to grapple with in this highly original and hauntingly evocative detective story of love and loss. 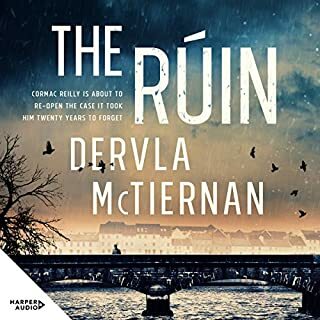 At the core of the enigmatic Stella’s story, past and present, is a mystery she is compelled to solve, a beautiful young woman who went missing 50 years ago – and a tragedy much closer to home she must try to prevent. 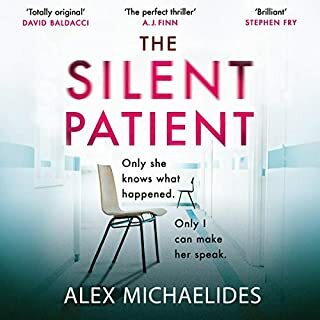 When Jessica Farris signs up for a psychology study conducted by the mysterious Dr Shields, she thinks all she’ll have to do is answer a few questions, collect her money and leave. 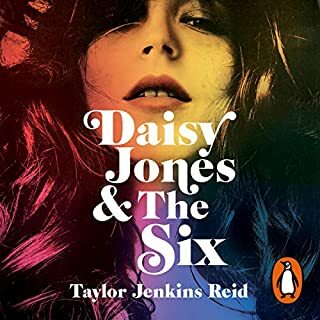 But as the questions grow more and more intense and invasive, and the sessions become outings where Jess is told what to wear and how to act, she begins to feel as though Dr Shields may know what she’s thinking...and what she’s hiding. 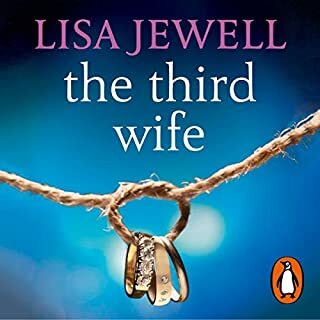 As Jess’ paranoia grows, it becomes clear that she can no longer trust what is real in her life and what is one of Dr Shields’ manipulative experiments. Creepy and keeps you guessing. Bristling with tension, bitter rivalries, and toxic friendships, get ready for the most hotly anticipated thriller of the year. Not an accident - a murder among friends. 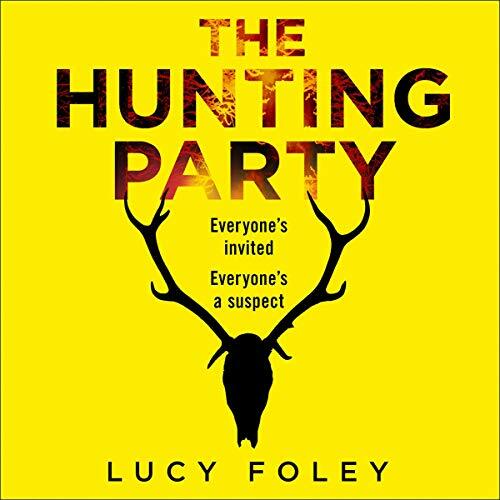 Totally loved the twists, turns & drama that The Hunting Party had to offer. 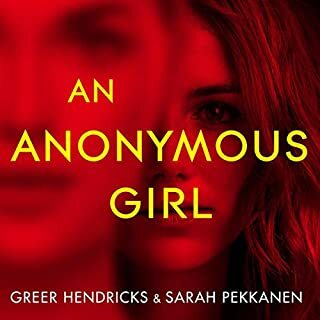 The masks that each wore to carry the persona of happy, successful lives, not the struggles & turmoils that each character really was dealing with made the story more relatable. Finding it a real struggle to get into this one. Putting it aside for now. The narration makes it difficult to 'pick up where you left off'. Maybe my life is too busy to enjoy it at the moment. Keeping it in my library, but definitely need a little more down time to have another crack at it. The plot was very generic. Poor girl envies rich popular girl. Shallow characters. Great performances made it listenable. 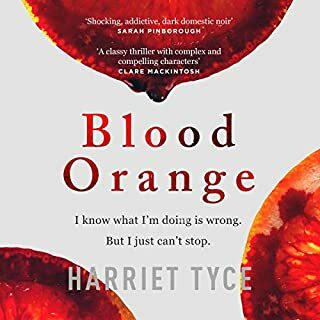 This is a SUPERB modern take on a murder who done it. 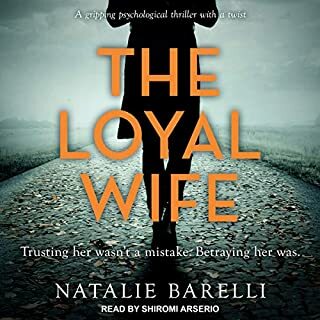 A thrilling page turning read brought to life through superb characterisation and brilliant twists and turns in the plot. I couldn’t finish it quick enough. 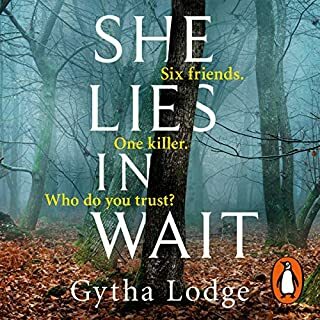 Loved this thriller set in an exclusive luxury Scottish Highland hunting lodge and it felt like I too had been invited for a mysterious mini-break with an eclectic mix of old college friends. Loved the narration which really brought the story and characters to life. Having such a big cast really added an extra dimension to the performance and although I did not actually like any of the characters per se, they were all very engaging, and intriguing. 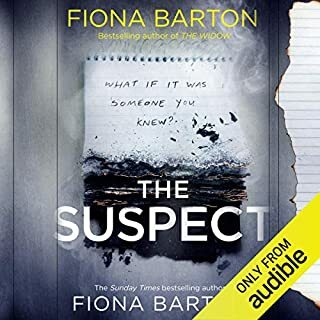 So many plots, subplots, twists, turns and interesting character dynamics and backstories that blended together with the superb narration into a really absorbing and immersive listen - a big screen blockbuster among audio books. 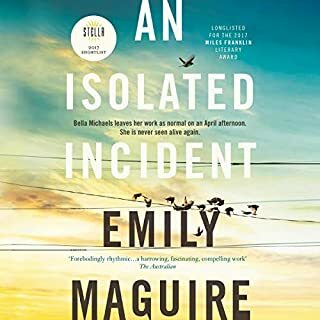 I am really looking forward to the next Lucy Foley book as this really was a great treat which I devoured with gusto and head and shoulders above most of the thrillers out there, plus what an exceptional performance - 6 STAR WINNER !!! I happened to listen to this at exactly the time it's set, just after Christmas 2018, which helped in setting the scene. 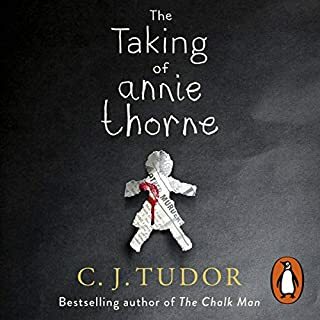 The plot is a bit daft but it's rolls along and is very well read, so definitely worth a credit. Thoroughly enjoyed this. It really does keep you guessing as to who, how & why. This is true of both the victim & the murderer. No one is as they seem. 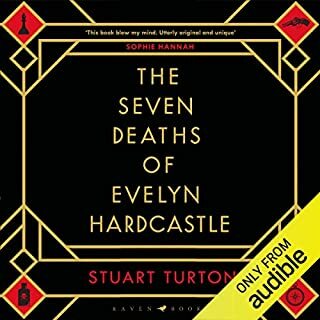 I really enjoyed the story and thought it was very well narrated. A few really chilling parts. I think this book deserves every bit of the high rating I've given it. 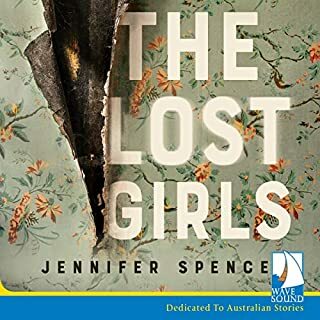 The biggest reason for me saying that is, instead of the, "they disappeared," or, "when a body is found," from the very first page, we're not asking "how did they die?" We're asking "Wait... What? Who died?" I've never seen a thriller do that before, and Lucy had my attention from the word go. I know the phrase "it grabbed me and didn't let go," is well used, but for this one in my opinion, it's literally true. I also really enjoyed the multiple narration. 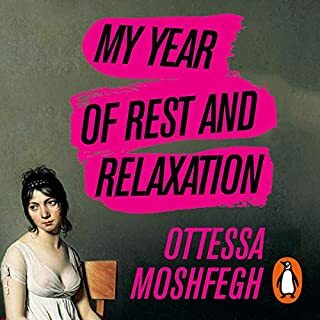 I love books which use that, it really makes you feel you're listening to a particular character and concentrating on them alone, when a different voice speaks. Brilliant read, and I'd recommend this to anyone who's a thriller fan. Brilliantly closterphobic, tense and builds up to a great climax. The first revelation we discover didn't surprise me, for the second one did. Absolutely fantastic book, really well written. Can't wait for Lucy's next one. Fantastic multi cast narration, tense murder mystery with characters you’ll love to hate. A clever plot and gorgeous location setting. Booking tickets to the highlands now! Quite the best story I've listened to in years! twist) and fab actors performing the roles. Loved it. 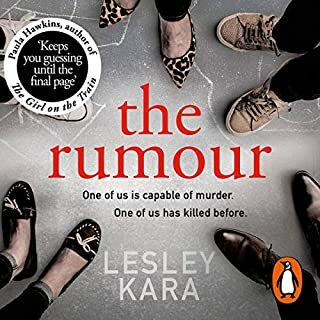 Very different from Lucy’s other books but a superb thriller with very interesting characters. 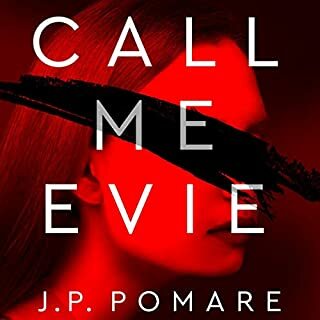 I loved the way the characters were revealed bit by bit and how the victim wasn’t known until near the end. Well done Lucy and I look forward to your next book.